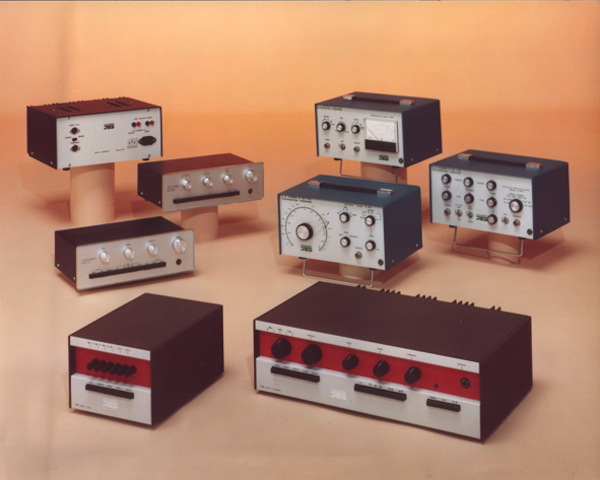 Neophonics® has established the Sugden Audio Club which is open to owner’s and enthusiasts of Sugden products. Club members in Australia will benefit from limited special offers on new Sudgen products, invitations to private demonstrations of new Sugden products, music nights, advance notification of new products and upgrades and other benefits. Overseas members will receive some benefits listed. To join send us an email to info@neophonics.com and include: your name, postal address, email address, phone/mobile, Sugden product model/s and serial number/s. We recognise that your privacy is very important and take it seriously. The personal information you supply to us to join the Sugden Club, answer your product enquiry or lodging a Registration of Ownership card may be kept to provide you with future updates, information and promotions. Your personal information is not shared, released or published to any third party.